Welcome from the Director of Camp Ockanickon for Boys! I’m Matt, the camp director, and welcome to Ockanickon for Boys. For over 110 years, Ocky has served as a trusted youth development experience for boys in the local area and beyond. From living in cabins, to eating, singing, sweeping and cleaning together – everything we do is designed to grow more independent, curious, resilient, responsible and caring boys and young men. My time in youth development and education has led me to believe that camp might just be the best place in the world to reach these outcomes – and I’m not the only one who thinks this way. 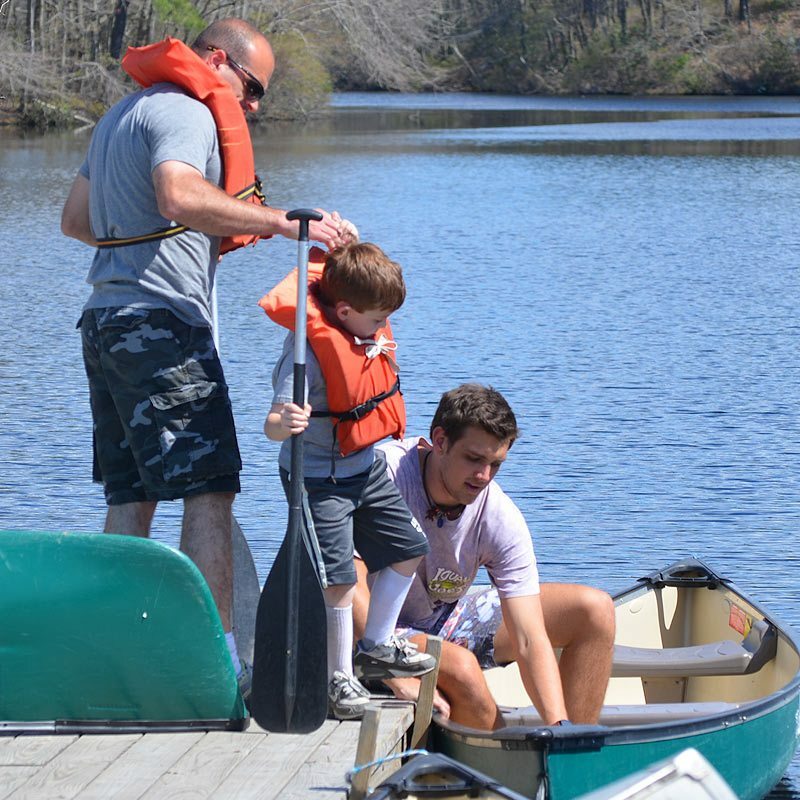 Our 800-acre property in the pines of Medford, NJ includes multiple lakes, high adventure challenge elements as well as archery, sports, ranch and nature facilities. Campers live in age-specific villages under the guidance of our well-trained counselors. Most of our staff members are former campers who spend their summers here as a way of giving back to a place they love. Others are selected from around the world to add a deeper cultural element to the camp experience. Our staff members are extremely important in making camp great. The facilities, activities and programs are the tools and the blueprints they use to help boys grow, thrive and develop. This includes helping to foster friendships and serving as positive role models. As staff members here at Ockanickon for Boys, these are the outcomes we truly cherish. But don’t get us wrong, fun happens, too. We’re certainly good at fun – we just pride ourselves on these other things! 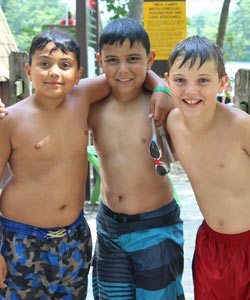 If you have any questions or would like to chat about camp or your child, you can reach me at 609-678-1524 or matt@ycamp.org. I look forward to meeting you at camp. Thanks and Uphold Ocky! Parents ... Say Hello to Your Confident Child! Thank you for your interest in Camp Ockanickon for Boys and Camp Matollionequay for Girls. We consider ourselves lucky to be able to partner with parents to inspire kids to discover who they are and what they can achieve. Please do not hesitate to contact us by calling 609-654-8225 or email at info@ycamp.org if you need additional information. Our Open Houses for 2019 Summer Camp are scheduled (see our homepage for dates) and we are excited. Please contact one of our camp directors for more information about anything involving summer camp. Open Houses are great opportunities to meet our staff, tour our facility and enjoy some of our activities. As an added bonus, if you are a first-time camper with us, you receive a $50 discount per camper for registering at any of the Open Houses. 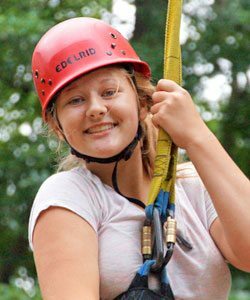 We believe it is important for you to share in your child’s experiences so we have many ways to keep in touch with camp. We maintain a summer blog, a Facebook page, a Twitter feed, a daily email service and we post camp pictures every day to Bunk1. 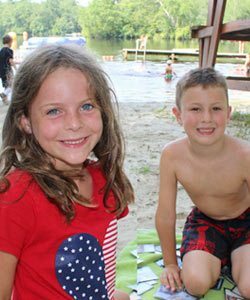 Campers are separated into two camps by gender, Camp Ockanickon for Boys and Camp Matollionequay for Girls. We believe the single gender nature of our camps is vitally important and enhances the experience for boys and girls alike. 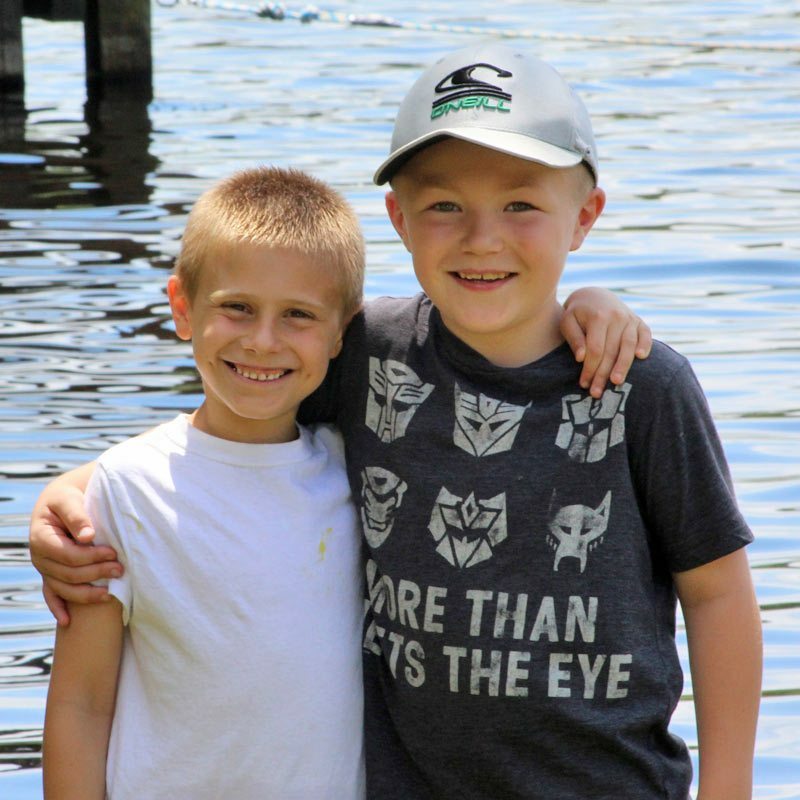 Each camp has its own facilities, including program areas, trails, lake, dining hall, meeting places, nature center, challenge courses and cabins. In keeping with the natural beauty of our area, our cabins are rustic, wooden buildings, served by centrally located modern bathrooms. 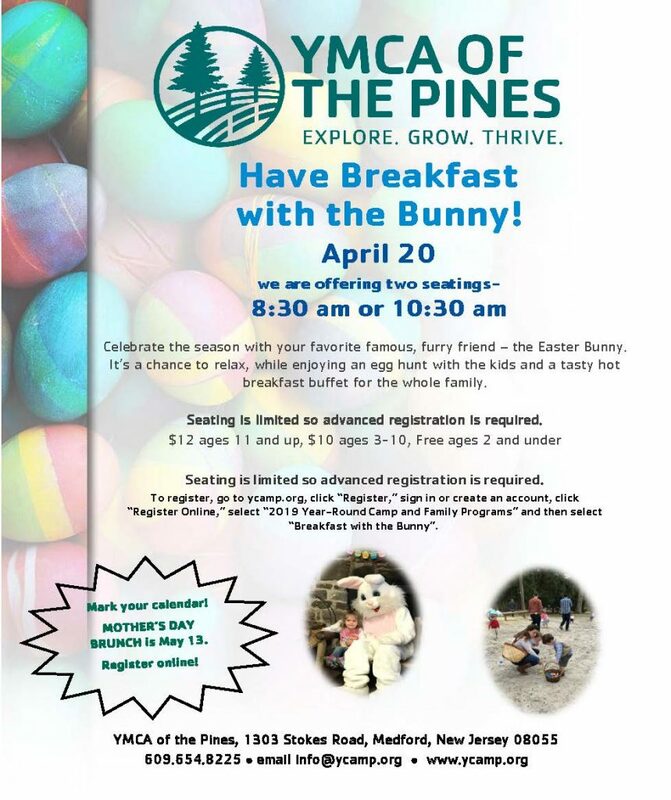 Each camp is located on approximately 400 acres in the beautiful Pine Barrens of Southern New Jersey. Traditional camp cuisine is served family style in our dining halls. We believe that eating as a family group is beneficial to youngsters as they learn to share, learn to communicate and everyone participates in helping either serve the meal or assists in cleaning up. Our healthy and delicious menu includes a main entrée plus cereal, fruit and yogurt selections in the morning and a salad bar at lunch and dinner to complement the main course, as well as vegetarian options at every meal. Our friendly, professional food service staff will work to accommodate special dietary needs as well.